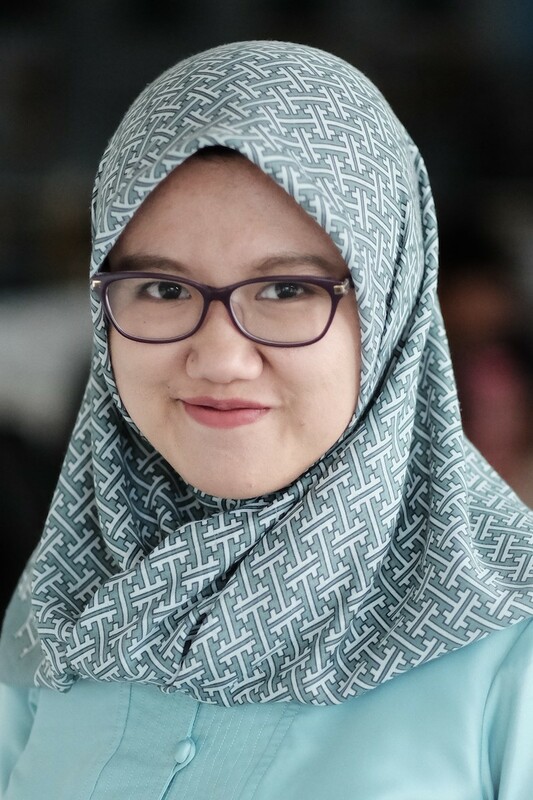 Sakinah Ummu Haniy (Haniy) is the Communications Assistant at WRI Indonesia. She is responsible to support communications strategies and managing multiple communications channels. Prior to joining WRI, Haniy worked as a multimedia journalist for almost three years for Rappler Indonesia, a start-up media company headquartered in Manila, Philippines, which has been covering human rights issues in Philippines, Indonesia, and South East Asia since 2012. During her time as a journalist, she covered multiple issues including human rights and environment. She also used to work as a researcher for the public relations team of Indonesian Parliament (DPR RI). She got a Master’s Degree in Media and Journalism from Newcastle University, United Kingdom, after she got a Bachelor’s Degree in Political Science from Universitas Indonesia. In her spare time, she loves traveling, eating out, sleeping, as well as playing with her niece and three kittens.